Married on 29 October 1848 in New Castle, New Hampshire. 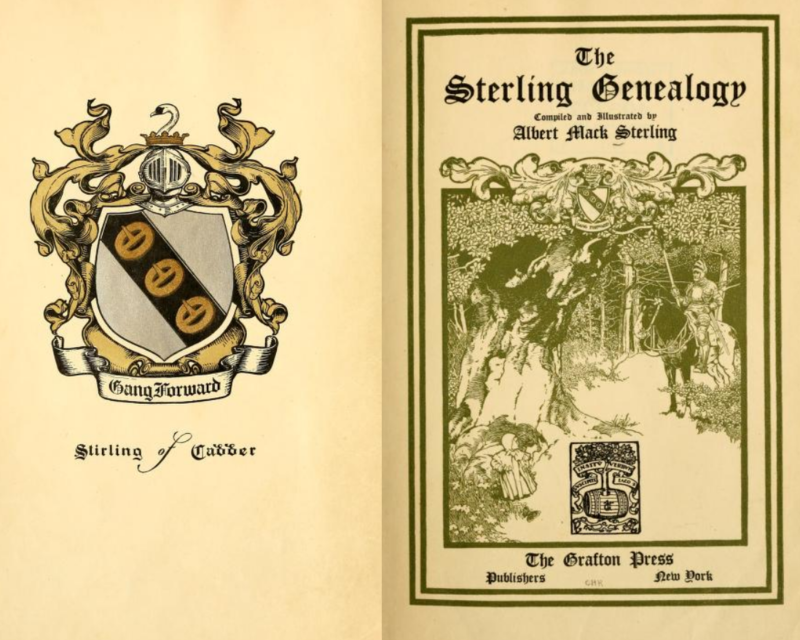 Resided Dover New Hampshire in 1860 (Census &Source 64:The Sterling Genealogy by Alfred Mack Sterling, 1909 (see the image on this page)]. View the book online here or as a pdf here. Buried at Pine Hill Cemetery, Dover; alongside his uncle Captain Archelaus Trefethen0111 & family. He & wife are marked 'Father' & 'Mother'.